Becoming a teen is an inevitable part of our life’s journey. With this stage of life, we get to experience various changes in our body. And one of the obvious and horrible parts of it is having acne. Picking on your skin will just invite bacteria on your face. Resist the urge of touching your acne including popping your pimples. 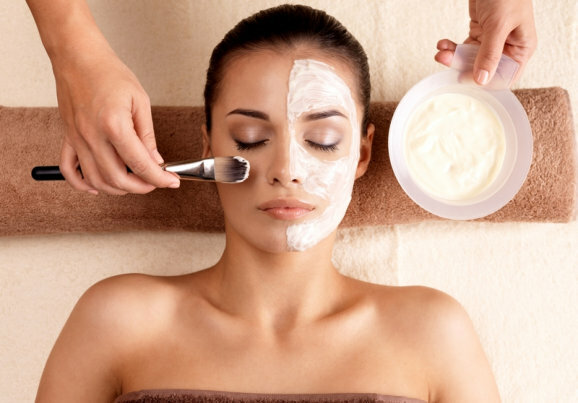 Many teens make the assumption that if they apply various skin care products on their face, their acne will go away. However, this will only make things worse. Ask for the right treatment from your trusted Family Medical Clinic. Do not attempt to put random products on your skin for it will only destroy the pH balance. According to WebMD, using too many products at the same time is a mistake. (www.webmd.com/skin-problems-and-treatments/acne/features/acne-treatment-mistakes#1). Never use your mom’s skincare products. Your skin and your mom’s skin are totally different. Since yours is just transitioning from baby skin to adult skin, you need to be using products, especially a cleanser, appropriate for your skin type. Clean your face in the morning and at night or immediately after a sports activity. Your teenage skin can be a haven for unclogged pores, dead skin cells, oil, and bacteria. To combat these from ruining your face, exfoliate at least once a week. As a Medical Clinic in Texas that also specializes in dermatology, we recommend you visit your local and professional esthetician to keep your face flawless throughout puberty. Have you noticed that whenever your face makes contact with your cap, headband, and other equipment, your skin breaks out and produces acne? These objects house dirt, grease, and bacteria which may enter your skin once they come in contact with it. Your hair is no exception. What you look on the outside is a reflection of the foods you eat. All About Acne pointed this out in their article (www.acne.org.au/diet-and-exercise). Observing a low glycaemic index diet can control blood sugar levels, therefore, reducing one’s acne problems. Teenage acne is just part of the change that is happening to your body. Learn what you can do to help alleviate some of the inconveniences it brings. Ask the help of our professional dermatologist here at Treat Now Family Clinic, your friendly Family Clinic in Arlington Texas. Do you have an unforgettable acne experience? What did you do to remedy the situation? We would love to read them in the comments section so we can help provide you with solutions. This entry was posted in Skin Care and tagged constant contacts, Eat healthily, Exfoliate your skin, overtreating, picking your skin, skincare products. Bookmark the permalink.